Our Rega Certified D.O.P. 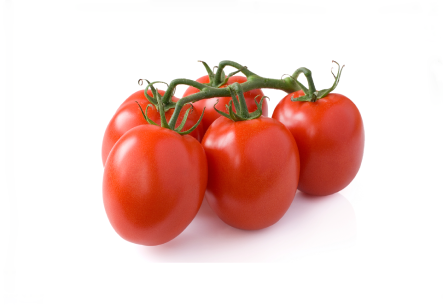 Italian Tomatoes are Denominazione d’Origine Protetta (Protected Designation of Origin). Truly Authentic and Certified; D.O.P. 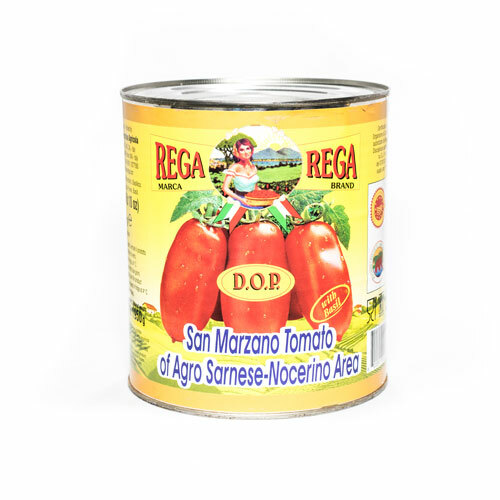 Certification ensures that the product is Italian government inspected and regulated San Marzano variety and geographical origin. 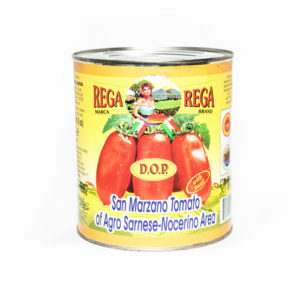 San Marzano is both a type and region. Why DOP? World renowned as the perfect Italian tomato, superior in sweet flavour and cooking results. Elongated heirlooms with a thick pulpy core, widely considered to have a perfect sweetness to acid ratio. DOP Guarantees; Grown only in a small region over the volcanic soil of Vesuvius. Size and shape certified standards. Harvested individually by hand at peak ripeness and colour grade. Chefs and home cooks will accept no imitation. Label: Label tells a story. Wonderfully original, generations old, family label from Italy. DOP prominent medallion, and government certification tag. Whole and Natural; For generations the same clean ingredient panel: Whole Peeled San Marzano tomatoes, packed in puree, with basil leaf.